When I gave my life to Jesus, it felt so good to have opened a new chapter in my life. I desired to know more about the Lord and Jesus Christ our Saviour. I borrowed books from the church and held Bible discussions with our bishop and church elders. By doing so I was fed with facts and information about salvation and life in the body of Christ, but I was not experiencing spiritual transformation beyond becoming informed! By God's grace and favour, in early 2015, our bishop introduced me to a community of believers called Emmaus. He invited me to pray with him that this ministry would be established in our country, Kenya, and he asked me to pray about being a part of it as a way of personal spiritual transformation. Then surprisingly, he called me one evening to tell me that he had been invited to attend a Walk to Emmaus pilgrimage in South Africa. He asked me to join him. Nigel Warr, the Emmaus Ministries regional director in Africa, along with his family and donors to the Emmaus Gift, arranged for our travel and accommodations in Duban, South Africa, for Walk 101 in April 2015. It was a weekend that transformed me completely. The Walk to Emmaus forever helped me develop Christlike convictions, Christlike character, and Christlike conduct. It not only challenged the way I thought and believed in the body of Christ, but it also challenged me to act and make changes in my life. Unlike before when I was just an informed man of God, the Walk to Emmaus transformed me into a servant of God. Now I serve in the church for the purpose of seeing lives changed by the power of the good news of Jesus. I grew to understand that God is love, and that service to one another is service to God. My prayer to God and request to you is to pray that those of us in Kenya who have been on a Walk to Emmaus will be able to launch an Emmaus Community in Kenya so that our fellow Christians here and beyond can experience transformative Walks. Amen. 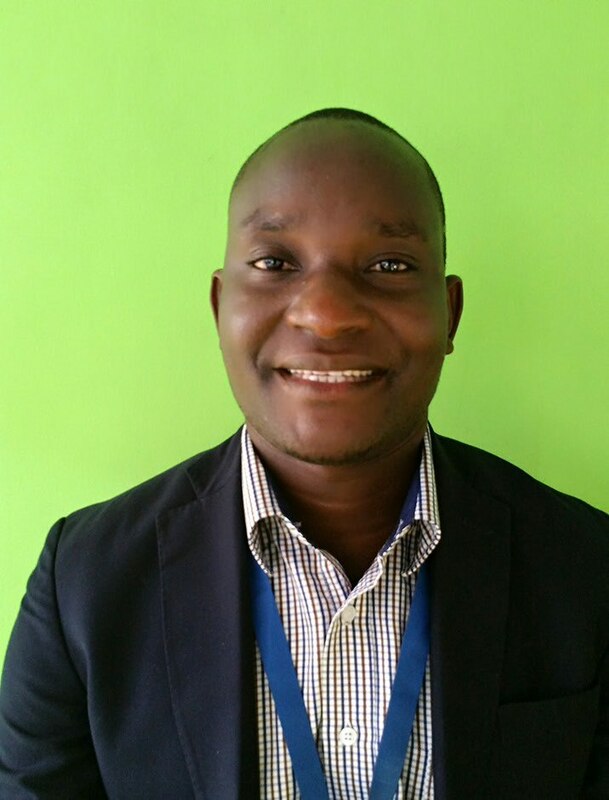 Nado Sylvanus Maindi is the Lay Leader for the Emmaus Kenya Community. Click to read more about The Walk to Emmaus.